Prepayment to win more benefits, get them now! Ad Products will appear at the top of a buyer's search results. 90% of buyers will view the first 3 search results pages only. Display your company on the homepage banner to get the most attention from buyers. Display your company among the top 10 premium suppliers in the homepage to help you increase exposure and win more trust. Ad products will appear at the top of a buyer's search results. 90% of buyers will view the first 3 search results pages only, thus the Ad product can bring more clicks. 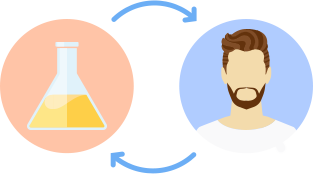 Help you manage store on okchem.com and offer you all operation services online including creating account, opening store, product management, store management, etc. Use Google AdWords to promote your company and product. With rich experience in the industry, we can help you make the advertising more effective and you can pay per click. Help you promote your company and product based on the large user base on Facebook; help you increase exposure and reach targeted customers by user analysis. 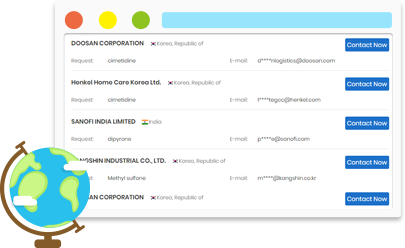 Help you send marketing emails and convey important information to your targeted customers, in order to establish contact with the customer and facilitate your sales. 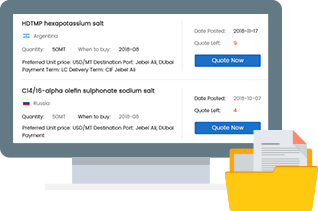 Customer report is the exclusive OKCHEM field-visit report, which can help you get real and informative information of the buyer and help you expand business more efficiently. The market report of a specific product can help you analyze the global market, key players, and buyer and seller distribution, etc, which can help you make better business decisions. With all our strengths online and offline, we are able to offer a wide range of customized services tailored to different needs. 20 global offices to help you access to the local markets. know the buyer requirements, and find the sales leads. resources matched for your products in your target market. 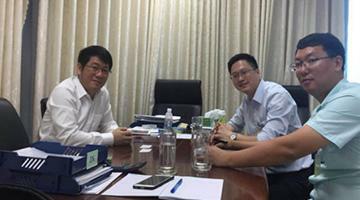 "We are a vital wheat gluten supplier in China, looking to explore the Vietnam market. 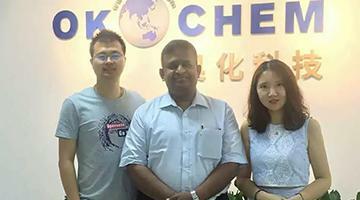 OKCHEM gives us many online and offline supports, especially their overseas marketing team in Vietnam, who gave us many help from locating the target buyers, making appointments, paying visits to the local buyers and to the final order. We are very impressive all of these." "I'm a member of OKCHEM. I'm a customer. 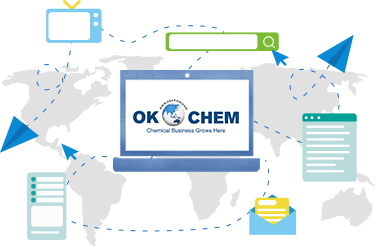 I'm very happy to associate with OKCHEM. I'm looking forward to making good contacts for buying and selling chemicals in China." 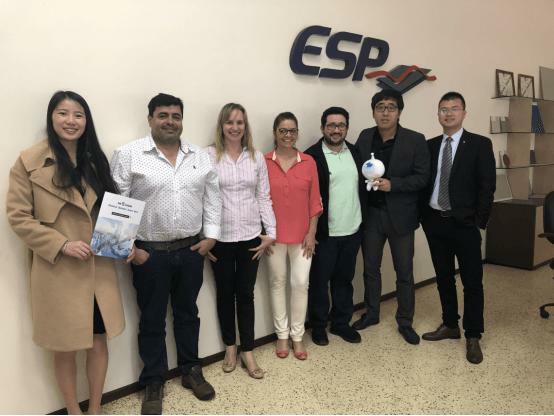 "We are a chemical supplier in Brazil and got to know OKCHEM at FISA 2018. It is a great company offering great services. Their financial service and marketing service helped us a lot in doing business with Chinese buyers." Thanks for your support, our account manager will contact you soon.